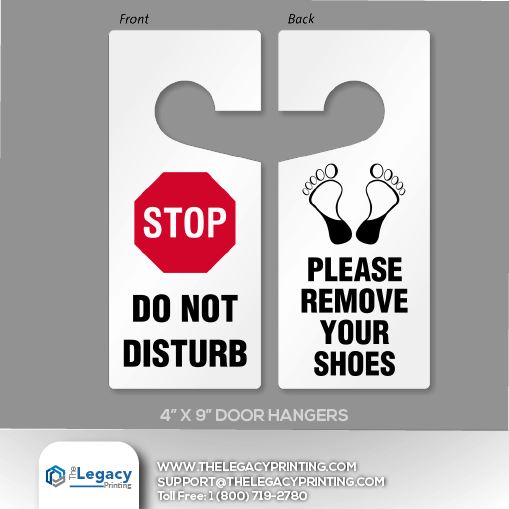 If you are looking for a custom hanger with product holder, let us fulfill your requirement. 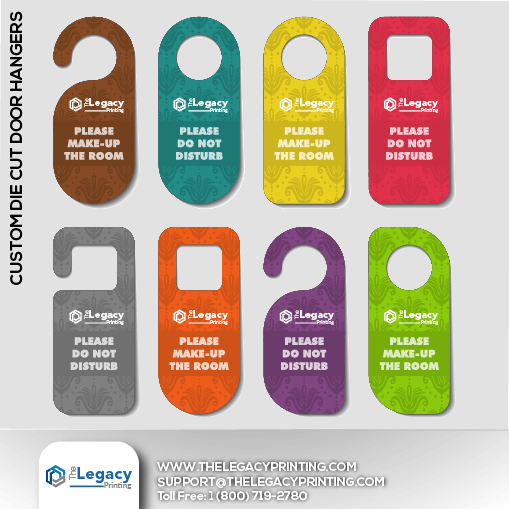 We offer custom printed hangers with product holder to help you with your packaging and product retail needs. We offer all types of stocks including the cover cardstock, kraft stock and any other stock that you may need. Being a custom packaging manufacturer, we offer all kinds of finishing that includes embossing, spot UV, foiling and more. Besides, if you require any special kind of customization done on your packaging, we can do that too. To learn more, call us now or chat live with one of our representatives.